THQ continues to trim the fat as it struggles to rebuild a profitable business. In addition to cancelling games like Guillermo del Toro’s Insane and dropping others like Tomonobu Itagaki’s Devil’s Third, it has spent the past year shuttering studios and selling off assets like PC publisher ValuSoft. Now it has closed its entire Asia-Pacific publishing arm. 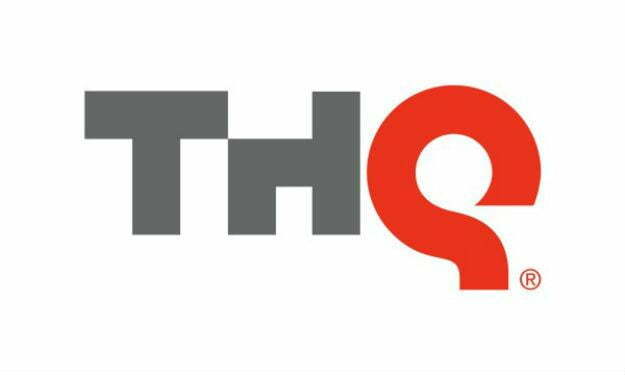 MCV reported on Wednesday that the Melbourne, Australia-based THQ Asia-Pacific publishing arm would be shuttered in favor of licensing THQ’s titles to smaller local publishers to save costs. Who will be pushing out games like Saints Row 4 in the region? All Interactive Entertainment. “The evolution of our distribution model in the Asia Pacific region will allow us to increase our reach with a lower cost model,” said THQ’s Ian Curran. Translation: We are finding new ways to tighten our belt in an effort to convince people to invest in the company again. It’s not unusual for large publishers to adopt this model. Capcom uses All Intereactive for distribution in New Zealand and Australia, while Sega uses Five Star Games.